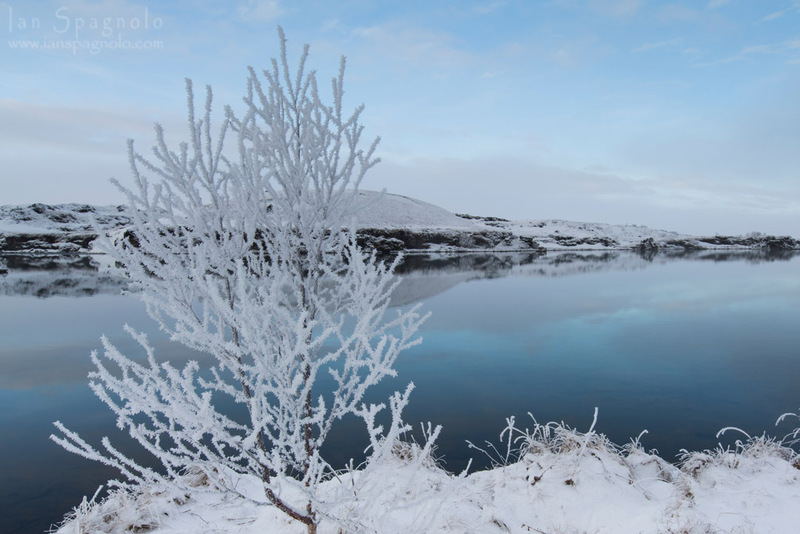 I would have thought that I was seeing in black & white if the sky was not such a beautiful blue while shooting in Game of Thrones country around the Mývatn district in Northern Iceland. Thank you… I will have to post some more from my trip to iceland. I truly like the silence, the vastness, the gorgeous and delicate structures. I like this shot a lot.